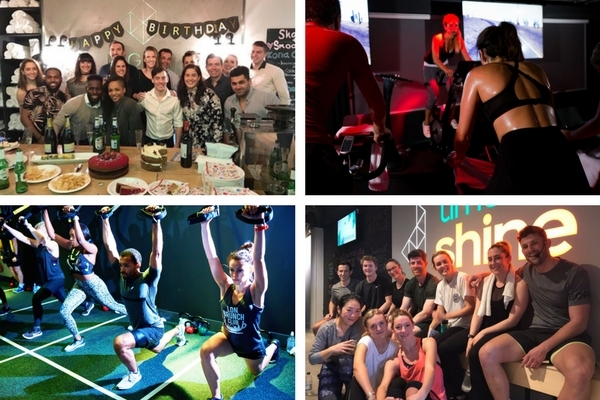 Whether it’s a team-building event, corporate entertainment, sports club testing session or birthday party, our studios are perfect for a private class or block booking. The best instructors in London and Oxford can tailor an event specifically designed for you and your group. We can make it as fun or competitive as you like using our incredible music, lighting and technology. Want to choose the playlist? We can do that too! We can also supply food and drink specifically for your event. Email events@digmefitness.com to find out what we can do for you.